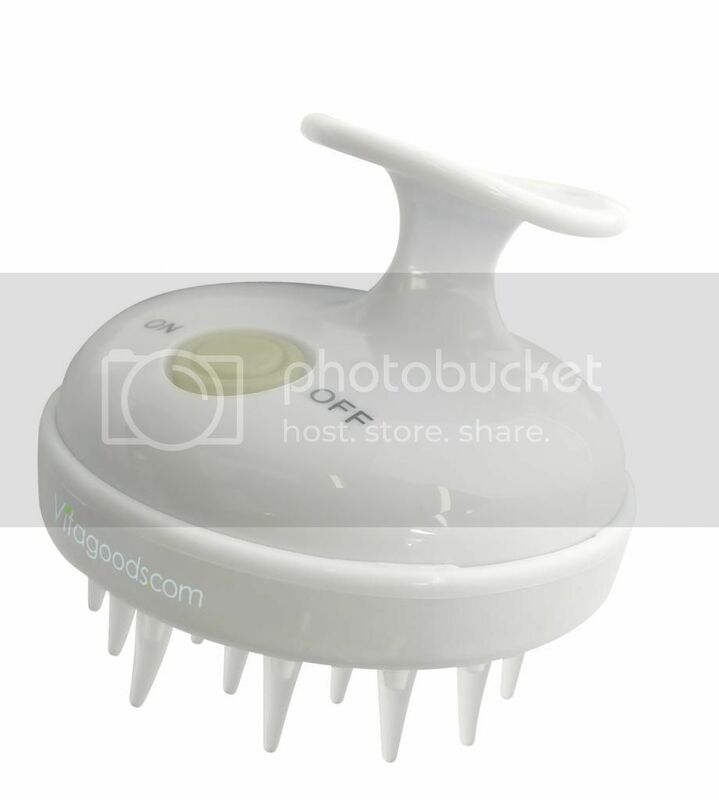 Another Vitagoods product that I recently received was the Scalp Massaging Shampoo Brush. Not only do I use it to massage my scalp, I also use it as my hair brush when I am in the shower. I have long hair and brushing it with a fine toothed comb doesn't work well. I need to brush my hair first with a big toothed comb to get it untangled. This Vitagoods Scalp Massaging Shampoo Brush serves as my big comb. I brush my hair with it before brushing my hair with a fine toothed comb. I do that when I am applying hair conditioner so it spreads evenly throughout my hair from the root to the tip. I also use the Vitagoods Scalp Massaging Brush on my hubby. He likes his scalp to be massaged, especially when he has a headache. Scalp massaging makes him feel better. The Vitagoods Massaging Shampoo Brush is excellent for any hair type. If you are interested in trying out this product, click here. The retail price of this product is $39.99 but you can save 50% off by using coupon code: "Garf913C" . Aside from savings, you also get free shipping.